Anyway, here’s my interpretation of the word Wings. 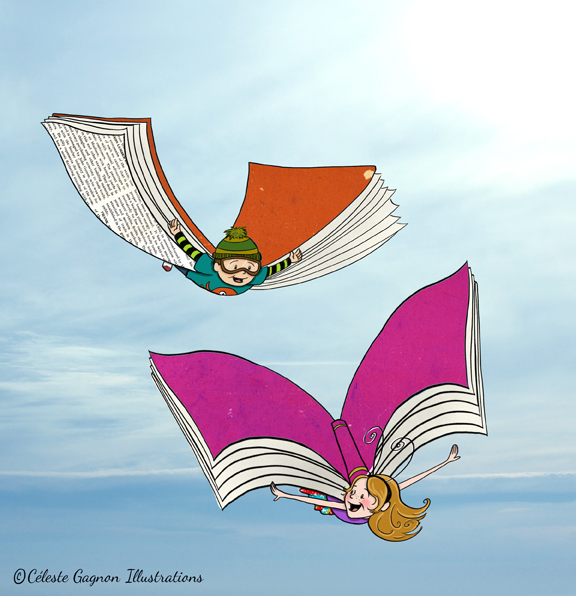 Books, in my mind, give children wings! Such a cute way to send a great message! And I agree – IF is wonderful practice! !